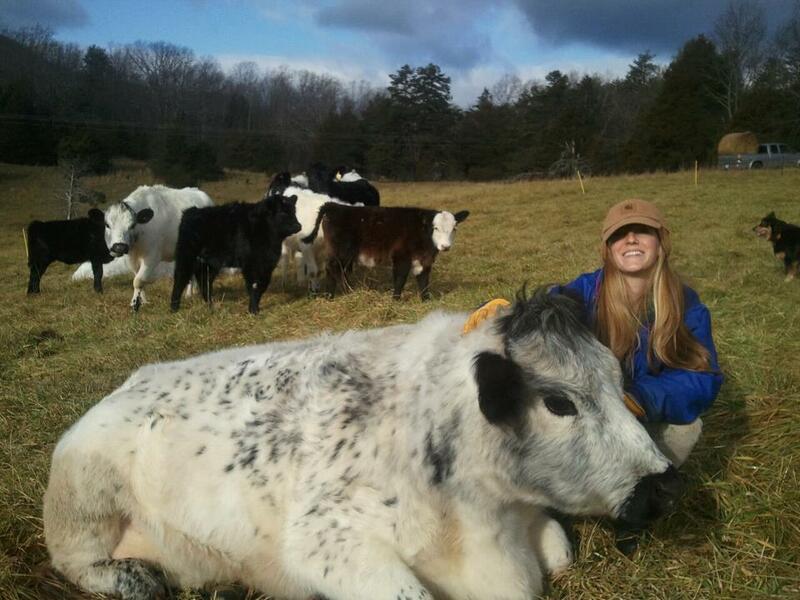 Calling all beginning farmers and ranchers! America’s farmers and ranchers are aging, and it's prime time for a new generation. It can be hard for new farmers to get started, but there’s help. Check out our resources and land linking program for ways to take advantage of exciting new opportunities. Anyone with interest can become a new farmer - there is no age limit on pursuing an interest in farming or ranching. At the Center for Rural Affairs, we have resources to help new farmers become successful and profitable while they carry on the proud tradition of family farms and vibrant rural communities. Learn more about opportunities and challenges for beginning farmers, including special programs for veterans and women getting started in farming. Keep reading below, then check out the rest of our beginning farmer pages. Learn about the Conservation Reserve Program - Transition Incentives Program (CRP-TIP) in our 2017 report, “Pathways to Land Access.” We examine implementation and participation in the program in Iowa, Nebraska, North Dakota, and South Dakota. 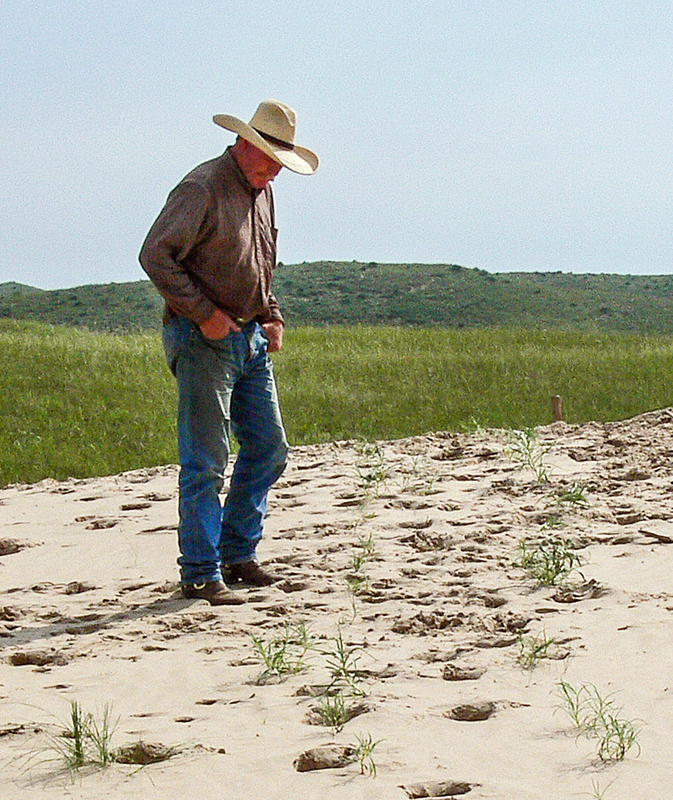 What happens when these aging farmers and ranchers are no longer working the land? Their lands concentrates in bigger and bigger and bigger operations, and we lose our family farms and ranches and our rural communities. Given these challenges, new farmers have different needs than established farmers and ranchers. Many Center for Rural Affairs programs address these unique needs. Navigate through the Beginning Farmer Resources to learn more about how our work can help you. The Center staff has extensive experience advocating for beginning farmers with policy makers. Before seeking outside financing, beginning farmers and ranchers need to do some basic financial and business planning. Click here to learn more. Farmer and rancher matching programs connect new farmers with retiring landowners. When the new and retiring generation match up, they can work out mutually beneficial arrangements to transfer ownership while maintaining a small farm’s legacy and promoting good stewardship. To learn more about how linking programs work, how they benefit those involved, and how they help secure the future of small family farms, click here. The Center for Rural Affairs’ was the first to match new farmers with retiring farmers and landowners. So many exist now that we retired our Land Link program in early 2015. Additional land matching programs are available throughout the country and the world. Linking farmers and ranchers can make working arrangements and ownership transfer strategies that benefit both parties. Case studies are available. The Beginning Veteran Farmer Tax Credit seeks to expand Nebraska’s existing beginning farmer tax credit program. The credit would, it would add a 1 percent incentive for property and landowners who rent agricultural property or assets to a qualified beginning veteran farmer. This edition of our newsletter focuses on genuine OPPORTUNITY for all to earn a living, raise a family, and prosper in a rural place. Brian writes about current opportunities that may be slipping away from rural citizens. As they stand at the time of print, both tax bills in Congress benefit the wealthy and large corporations, while doing little for everyday people and small town development. Enriqueta Martinez can do it all—from creating artisan hammocks to designing wedding and quinceañera dresses to her current passion, farming. Her agricultural life started in Mexico, where her parents taught her to farm. She lived in California and since moved to Nebraska, where Enriqueta and her family continue to farm today.